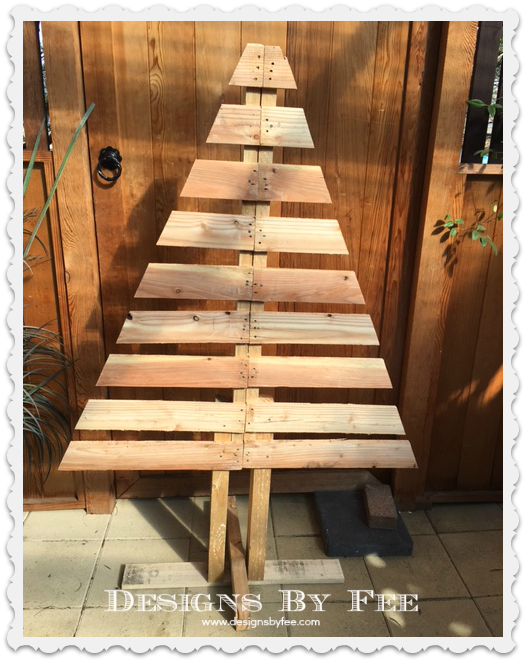 Last week on a local for sale site I discovered these handmade Christmas trees from pallet timber for just $15.00. 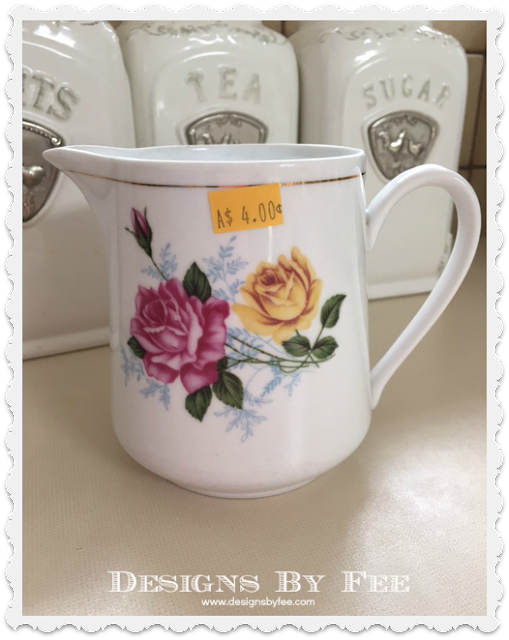 I purchased one and have it ready to paint and shabby up a little. That's my job for today. Yesterday I managed to pop into a thrift shop and found this sweet little roses jug. It is very shabby and perfect for next year's project. I went to the specialist and have been booked to have a day surgery procedure on my neck on the 22nd December. I am looking forward to it because it will hopefully help to relieve some of my pain. I'll leave you today with another cute Harry photograph. 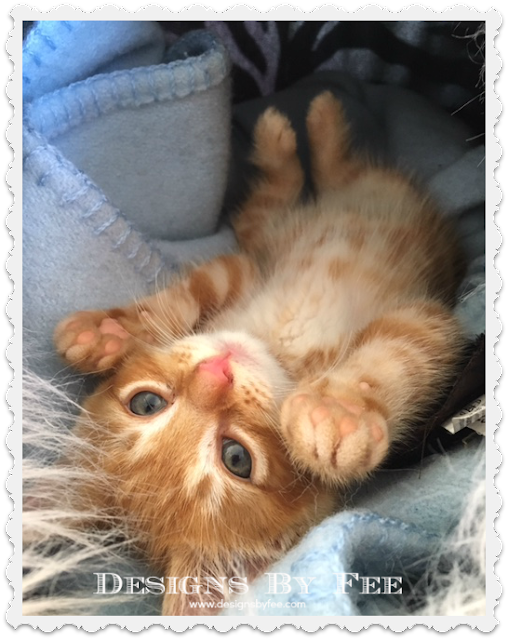 I am totally besotted ! I think one of those christmas trees would definately have had to come home with me too Fee :-) I hope your surgery brings you some relief from your neck pain - I broke my neck up high (C2) 14 years ago & it still troubles me lots of the time from the scar tissue. Little Harry is totally gorgeous - can see why you are so besotted. He looks like he is quite happy living with his new family.